The harriman engine company was established in 1928 when the need arose for fire protection in the area. 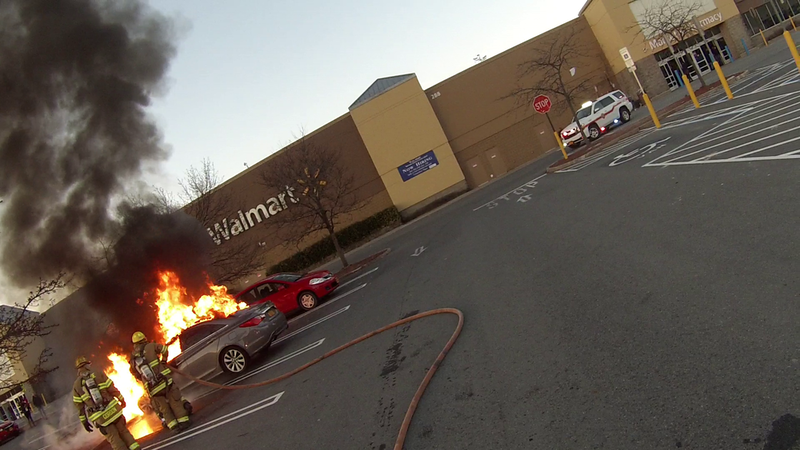 we are 100% volunteer and are dedicated to providing excellent fire protection to the members of harriman ny. The Harriman Engine Company is part of the Monroe Joint Fire District which includes Mombasha Fire Company as well as Lakeside Fire and Rescue Company. We respond to all emergency incidents as well as teach fire prevention to local students and residents. The firematic side is headed by a Captain, two Lieutenants, and a Safety Officer who oversee all operations on the fire ground. Their duties include responding to emergency incidents, training, and leading the firefighters in the performance of their duties. The Civil side is headed by the President, Vice President, a Secretary, a Treasurer, and three Trustees who perform the company operations and provide fire service to the community. Engine 513 is a 2009 Marion Pumper our primary engine which responds to most emergency calls within our district. This engine can hold 1000 gallons of water, 1750 gallon per minute pump and is equipped with 5 inch, 2.5 inch and 1 3/4 inch hose to fight all different types of fires. Tanker 512 is a 2000 Freightliner Tanker responds to all structure related fires in non-hydrant areas. This truck holds 3500 gallons of water and has a portable pond attached. Engine 511 is a 1992 Sutphen Pumper equipped with a 1000 gallon tank, 1750 gallon per minute pump and vehicle extrication tools for motor vehicle accidents. 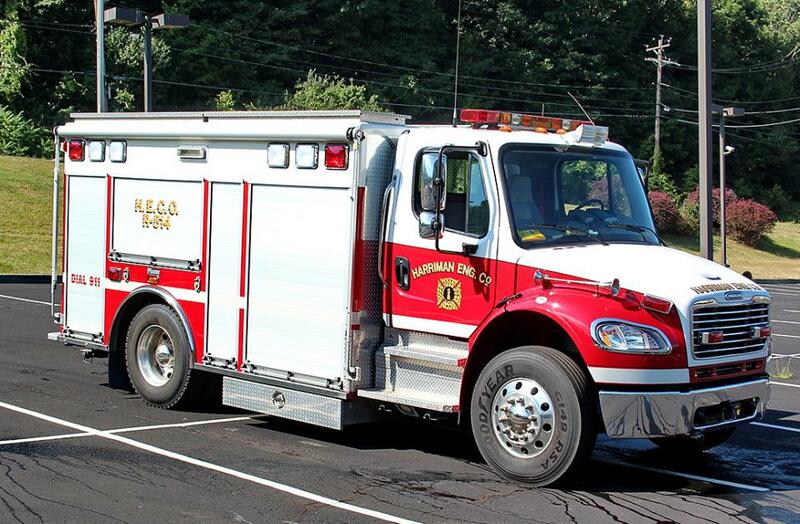 Rescue 514 is a 2007 Freightliner rescue with a three man cab equipped with all tools needed for vehicle extrication, light tower, ice/water rescue equipment and a cascade system to refill air bottles. Please submit your name, email address, and a brief message and we will respond to you as soon as possible. Thank you!